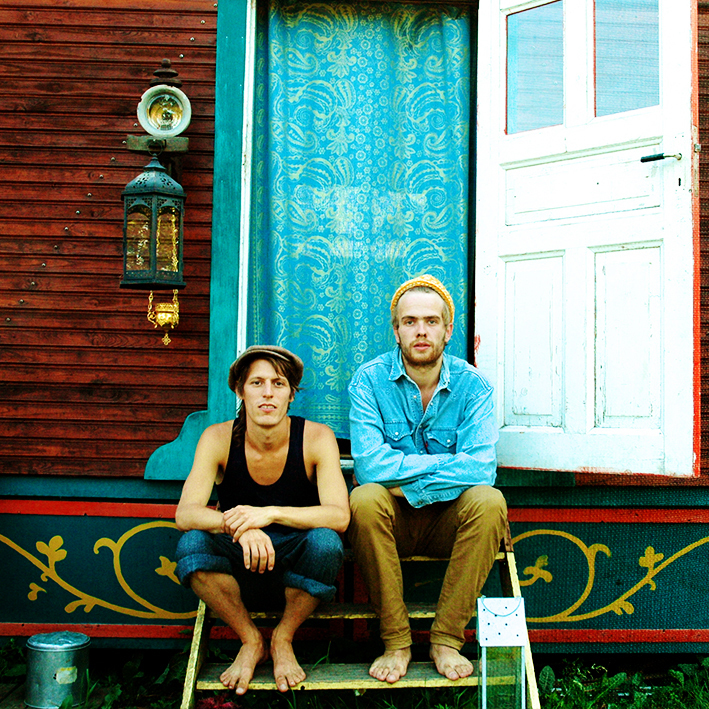 mattimatti are two friends living in different countries – Germany, Berlin and Sweden, Malmoe. 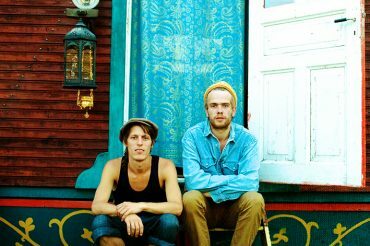 they are travelling around the world playing their music, a mixture of rhythmic, suggestive and meditative soundscapes. 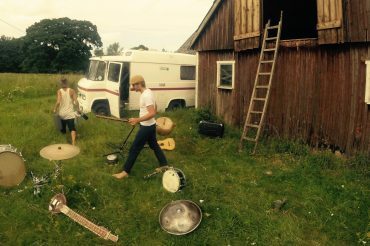 Matti & Matti began playing improvised tunes on sitar and hang on the street while travelling through Sweden and Germany. 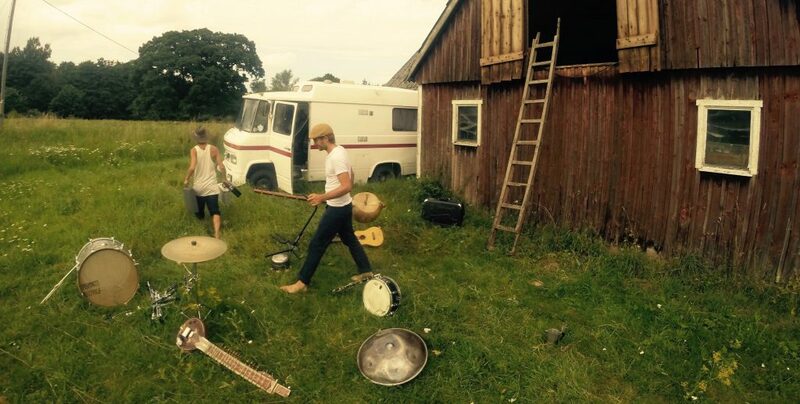 this lead them to be invited to numerous festivals all over Europe while constantly developing their music and sound. since then the set has added new instruments such as a drum kit with hang, African harps, Sitar, guitar, Harmonica, Clarinet and vocals on top of it extending the sound with a space echo. both guys are still based in Berlin & Malmoe and work together with the contemporary circus, dance and music group „kollektiv knaster“.